I found book 10 in the series a little disappointing, so I was keen to see what would happen in book 11. Luckily, Harris seems to be back on form as this installment was a great improvement on the last. I felt much more involved with the story again in this book and felt there was more action and more character and plot development. Some new twists in the plot to do with Sookie's fairy connection are interesting and I look forward to seeing how they will play out in future releases. I wonder if Harris is starting to set up for an end to the series. 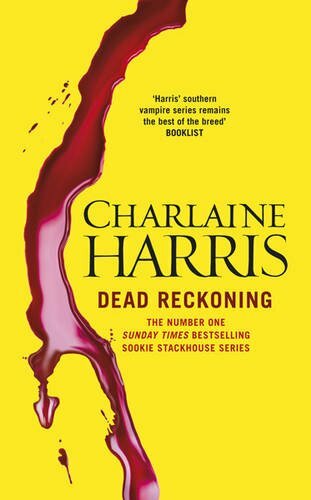 Meanwhile, there are new problems in the relationship between Eric and Sookie which is a relief as it had felt a little stagnant in the last book. All in all, this was an enjoyable read and really picked things up after the recent lull. I still love the world and the characters Harris has created and I eagerly away the next installment.